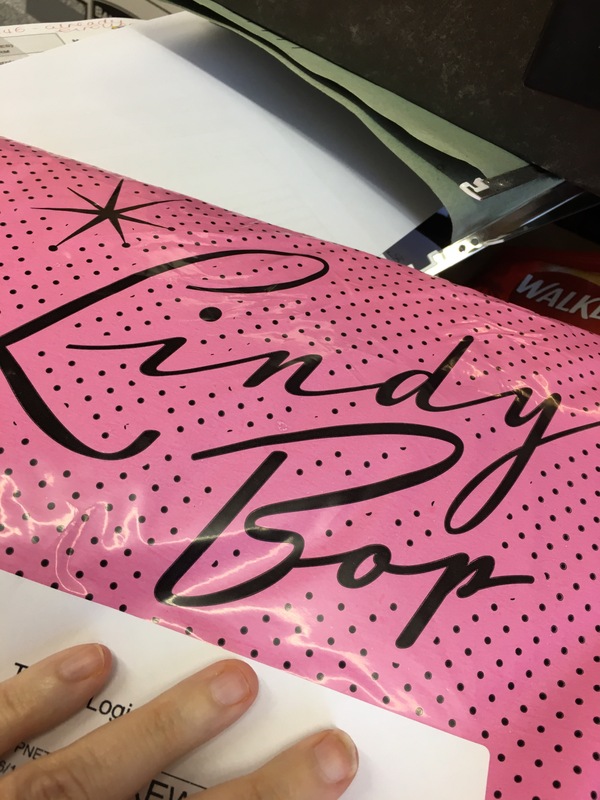 So … Lindy Bop … who has bought from them before? Not me, although I know a lot of my friends have. 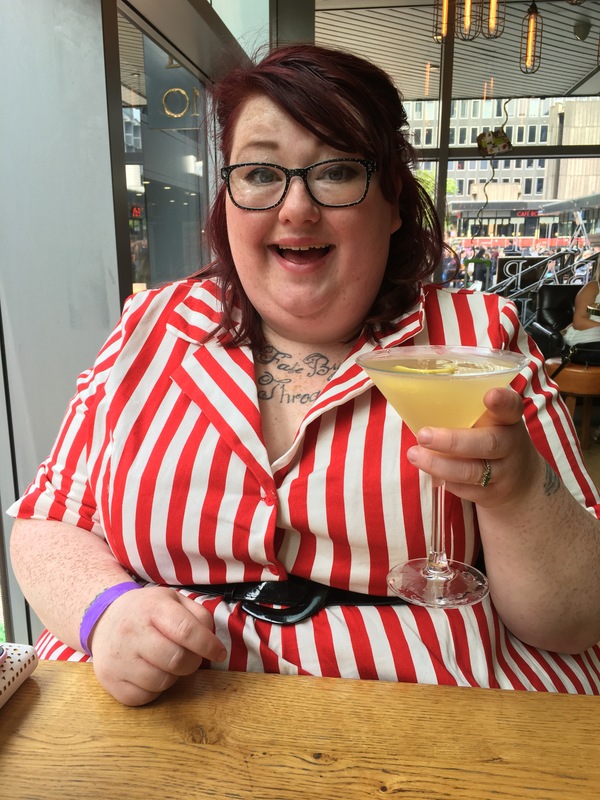 For example, Sophie from Busy Little Fee has several Lindy Bops, in her wardrobe – she wore this one last weekend and looked amazing! 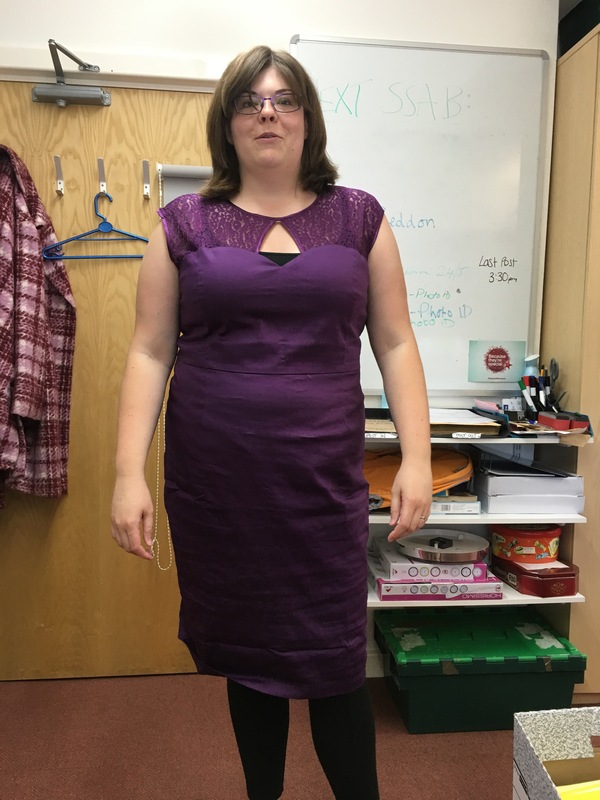 Lindy Bop have a MASSIVE sale on – when Katt from Fat Girl for Life sent me a link to this beautiful purple dress I decided it was time to take the plunge and see what all the fuss was about. Of course, with that dress only costing £9 in the sale, it made sense to snap up another bargain while I was there – this one looked perfect – and with the order coming in at the princely sum of £22 including postage, I sat back and waited for the parcel to arrive, smug at finding such bargains. Well, today was post day. I’m sad to say, beautiful though it was, the purple dress was a non-starter. I know with Lindy Bop you should sometimes size up, but I bought this in a 24 (which is my actual size) as there were no 26s available. I could get it over my head, but no further. Such a shame because this one is a real beaut. Luckily my (size 18/20!!!) colleague also thought so, and she has taken it off my hands and slipped me a tenner, so I am £1 up on the deal! Woo hoo! Also – she looks AMAZING in it! Grabbed any good bargains lately? Jump into the comments and let’s see them!